To drive you need to be able to see properly. 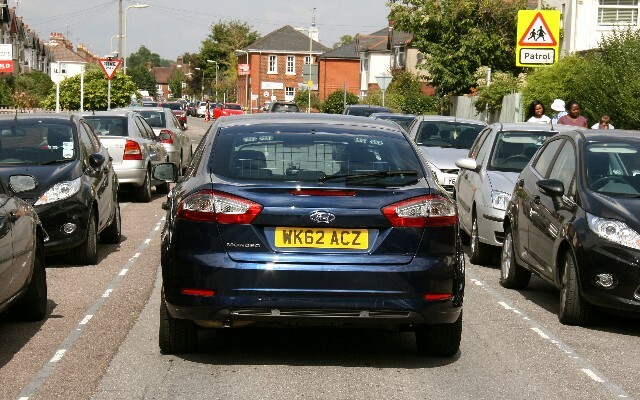 The standard test of eyesight is that you must be able to read a car number plate from 20m (65’8”), with your glasses or contact lenses if you use them. If you cannot do this then you should not be driving, and could be prosecuted. You must also have an adequate field of vision and meet the minimum eyesight standard for driving by having a visual acuity of at least decimal 0.5 (6/12) measured on the Snellen scale (with glasses or contact lenses, if necessary) using both eyes together or, if you have sight in one eye only, in that eye – your optician can tell you about this and do a test. If you’re in any doubt you should see an optician or optometrist. Your eyesight changes in later life and this may make it harder to see road signs and other road users, especially in low light. Did you know that between the ages of 15 and 65 the recovery time from glare increases from 2 to 9 seconds. This may be why as we get older we don’t like to drive at night. Older drivers frequently have difficulty seeing in poor light conditions as our eyes become less able to react quickly to changes in light. As we get older we also start have difficulty with colours and contrasts in poor light. There are also other areas in which our sight might worsen as we get older. Blind spots can develop at the back of the eye and we often are unaware of this as the brain compensates for this and fills in the blanks in our vision. Cataracts can also form on the eye’s lens which can produce blurring. Sometimes as we get older our field of vision will reduce and in severe cases can become tunnel vision. This can make driving dangerous as we loose our peripheral vision and therefore won’t see a hazard appearing from the side until it is often too late. As a driver, we should all ask for a ‘Field of Vision’ check when we have an eyesight test as this is not always done as standard. See below to see the examples of the effects of certain eyesight conditions. When was the last time you had your eye sight tested? When you drive can you see the road and hazards clearly? Do things look blurred or out of focus? Above is what people often see, but often get used to and don’t realise they have defective eyesight. Please don’t let that be you, get your eyesight checked regularly. Below are some common conditions suffered as we get older. Didi you know that 33% of people over 40 suffer from one of the below. Macular Degeneration is a common eye condition among older people where central vision deteriorates. Reading, recognising faces and all work requiring focus of sight becomes difficult. Diabetic Retinopathy is caused by diabetes, results in patches of vision loss and thereby lacks sharpness across the visual field. It becomes difficult to read and drive. 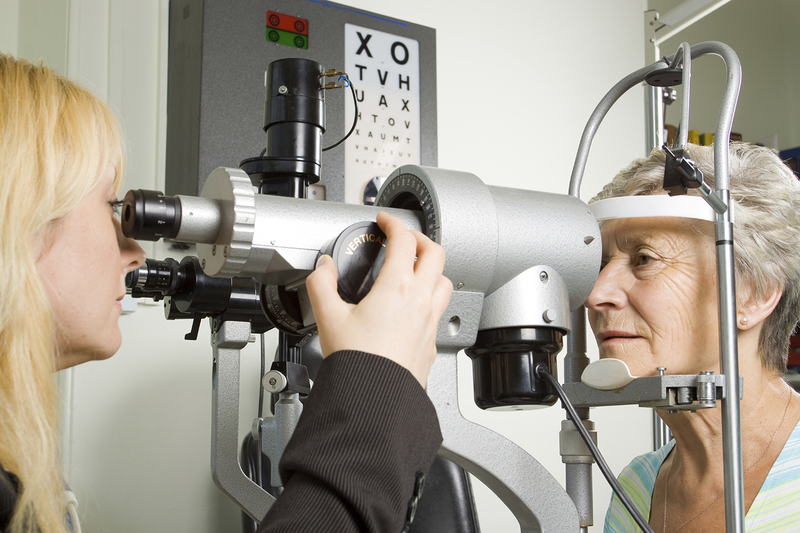 Glaucoma is often caused by increased pressure inside the eye and damages the optic nerve. This results in loss of peripheral vision. Cataract occurs when the lens of the eye becomes cloudy. It leads to blurred vision and sensitivity to glare. Blindness is the loss of all useful vision, even though shades of light and dark still may be visible. The NHS recommend having your eyesight tested every 2 years, however we would recommend you get your eyesight checked once a year, if you notice a sudden change in your vision, visit the optician immediately. you’ve been advised by an ophthalmologist that you’re at risk of glaucoma. Always ensure that you where the correct glasses for driving, if you need them to drive. 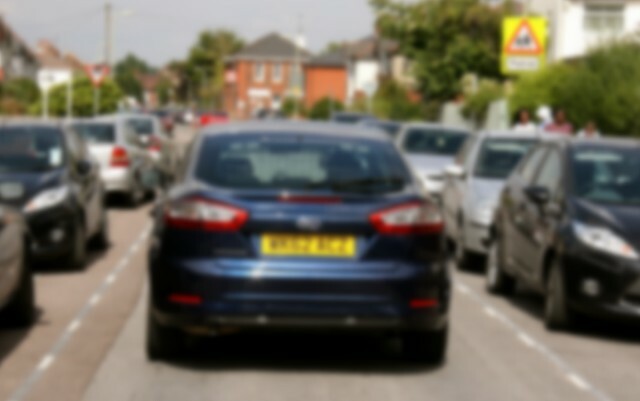 DVLA produce advice on eyesight, click here to read more about it and driving. There are many conditions associated with sight that you need to inform the DVLA about. 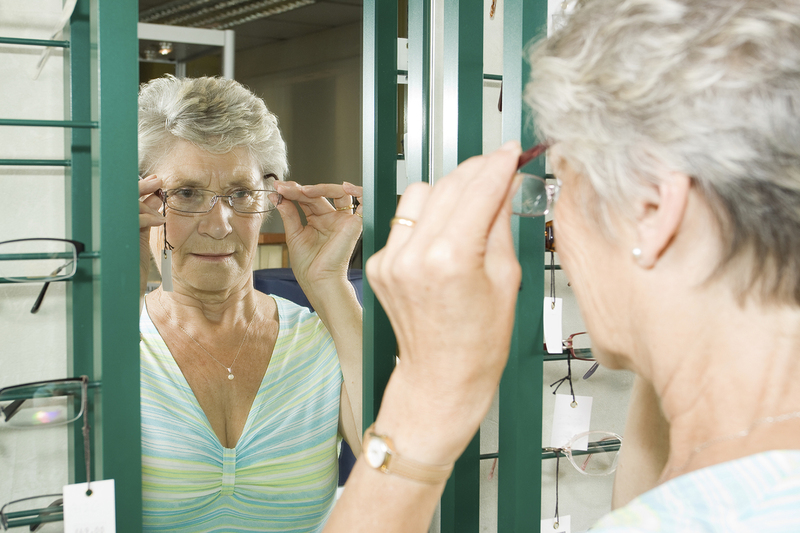 The NHS also do advice on Eye Health Tips for Older People click here to see more on this. Warning. May cause drowsiness. If affected do not operate machinery. Never drive if you feel that your medicine has impaired your driving ability. For example if you feel drowsy, confused or unable to concentrate. Even medicines bought over the counter such as cold & flu remedies, pain killers and cough linctuses can cause adverse effects and drowsiness. If in any doubt contact your doctor or pharmacist. It is important to remember that medicines do not always impair drivers but they can also help make drivers safer. So it is important to continue to take your prescribed medicine for the period prescribed by your doctor.